Easter Sunday, April 21, 9:00 & 10:45 a.m.
Sunday, April 28 at 10:15 a.m. on the patio. If you would like to be baptized, please click HERE to register. A baptism prep class will be held on Wednesday, April 24 at 7:00 p.m. or Sunday April 28 at 9:00 a.m.
For those who have a financial need, contact Pastor Clarke Brogger. Please submit one form per person. Questions? Contact Jen Link. New to Voyagers? Just checking us out? Then come to Starting Point! 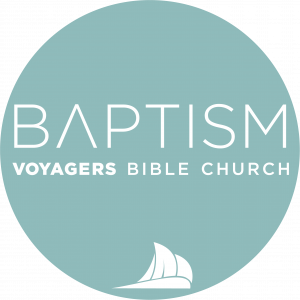 A time to meet the pastors, hear about Voyagers history, the various ministries, our vision and all the ways you can get connected! Plus we’re serving lunch! Sunday, May 19, 12:15 p.m. (after the second service) in the Fireside Room. Contact Pastor Clarke at cbrogger@voyagers.org with any questions. Click HERE for info and to register and pay online.